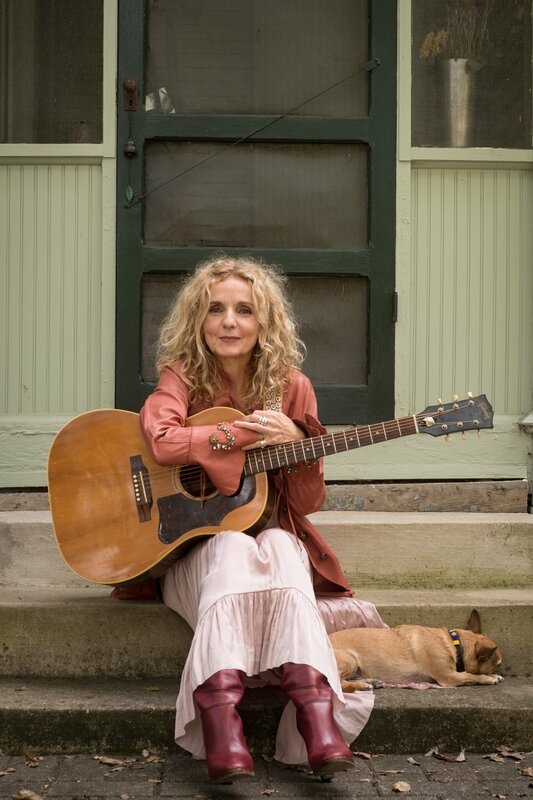 GRAMMY Award winner Patty Griffin has announced the release of her long-awaited new album. The acclaimed singer-songwriter’s 10th studio recording and first-ever eponymous LP. The album was recorded predominantly at Griffin’s home in Austin, TX, with Griffin and longtime collaborator Craig Ross co-producing, while the band is made up of a number of friends and frequent accompanists, including Ross, guitarist David Pulkingham, drummer/percussionist Conrad Choucroun, cellist Lindsey Verrill, pianist Stephen Barber, and Robert Plant, who contributes backing vocals to the LP’s What Now and Coins. Patty Griffin represents an extraordinary new chapter for this incomparable singer-songwriter and immediately stands among the most deeply personal recordings of her remarkable two-decade career. The album – which follows 2015’s GRAMMY Award-nominated Servant of Love – collects songs written during and in the aftermath of profound personal crisis, several years in which she battled – and ultimately defeated – cancer just as a similar and equally insidious disease metastasized into the American body politic. Yet as always, like very few others, Griffin’s power lies in how, as Holly Gleason in the Martha’s Vineyard Gazette observed, “her songs seem to freeze life and truth in amber.” It’s in how Griffin can express the strikingly intimate while never making it about herself, all wrapped in sparse arrangements that breathe an incomparable force and import into her songcraft.